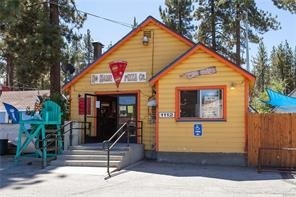 Inland Empire Area, Pizza Restaurant For Sale By Owner On BizBen. New York Style Pizzeria with loyal customer base. Gross Income over $55,000, per month; net income over $150K, per yr. Family owned for over 40 years. 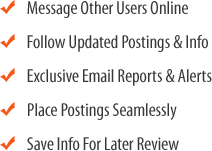 Huge opportunity for home, business, and hotel delivery. Also opportunity for lunch-time carryout crowd. Includes all equipment, furniture, fixtures, internet presence, and goodwill. Beer and wine license is transferable. Restaurant seats 76, space is nearly 2,000 sq ft. Owner may provide training. Buyer must be approved by landlord to assume lease. Current lease secure through March 2022. Landlord may extend lease at buyer's request. Located in developing area of Ontario near hotels, office & industrial complexes, Convention center, Ontario International Airport, and adjacent to SFR and multi-unit family developments. For confidentiality agreement and further details call the owner above. 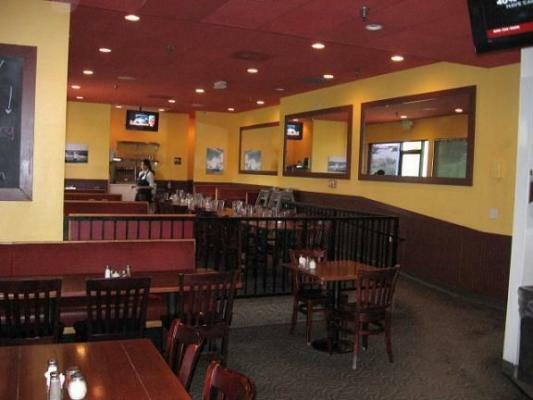 The listing # 236502 Pizza Restaurant - Family Owned and Operated - Inland Empire Area below is currently OFF THE MARKET due to that it is either in escrow at this time or has recently been sold. 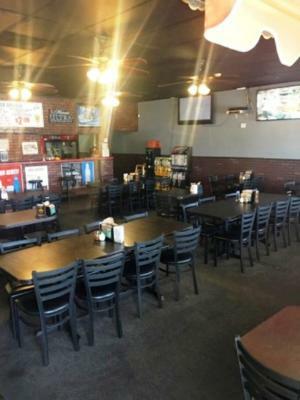 For more businesses for sale that are like this Pizza Restaurant - Family Owned and Operated in Inland Empire Area please see a sample of BizBen active listings below and links to all similar listings on BizBen.com. Location, pizza and pub corner location in major shopping center, major market. Near industrial commercial park, close to convention center, close to high school and college. Street visibility great this pizza and pub business established in 1976 menu, easy pizza, cold subs, hot subs, and salads. Shakey's Pizza Parlor Franchised Location, Very Attractive, High Visibility, Beer & Wine, High Gross Profit, High Net. Rare opportunity to acquire a very attractive, high gross profit, high net, high visibility, 'Shakey's Pizza Parlor' franchised location. Oggi's Pizza and Brewery for Sale. High volume single unit owner. 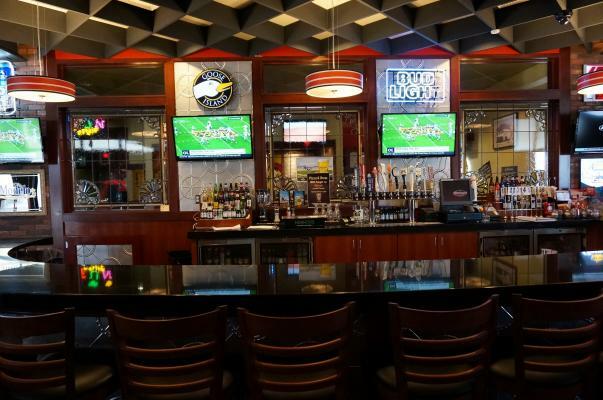 Oggi's Pizza & Brewery sells pizza/pasta/Italian style food with beer, wine, and alcohol. Oggi's requires 5 years of restaurant management experience. Must be able to be licensed for Beer, Wine & Alcohol. 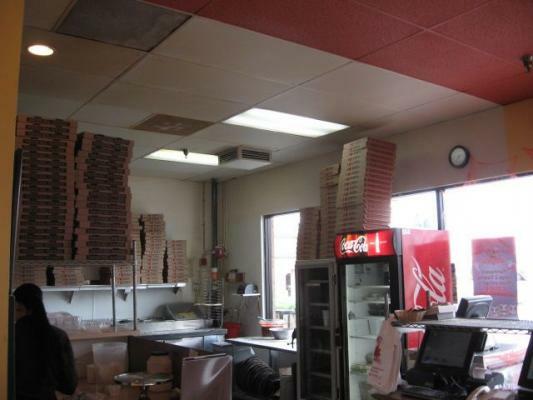 High volume and net pizza, established 18 years, part of a chain of stores, other stores also for sale. Very well known for best tasting, highest quality pizza with beer and wine. 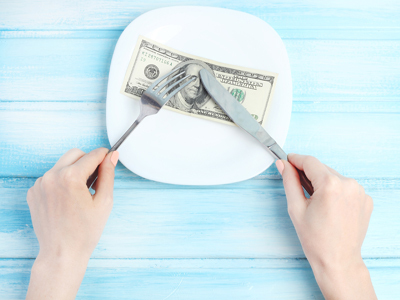 Currently corporate run with manager receiving $60,000/yr salary, SDC reflects owner operating. Rancho Cucamonga turn key equipped. Premises 5700' - 220 seats. Rent $12,500 per mo. NNN. Lease term: new lease. Parking: 40 exclusive spaces. 2 am liquor license. Price: $250,000 asset sale. With all of the new, exciting opportunities happening in Big Bear, NO NAME PIZZA is looking for a progressive, forward thinking, restaurateur to take this already established business to the next level...are you ready to bring your dream to fruition? Big Bear is ready for YOU!